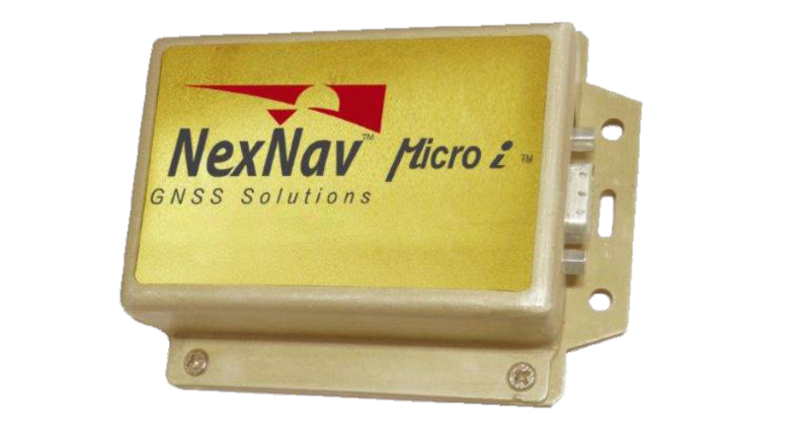 Affordable, fully compliant GPS SBAS products. 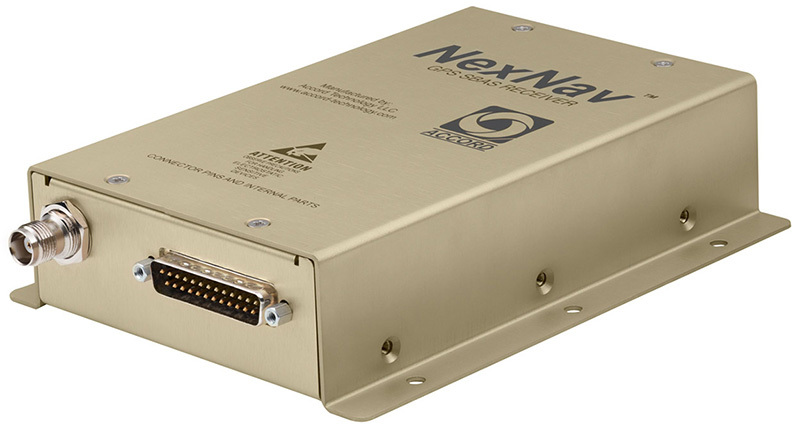 Meets performance requirements of FAA TSO C145c, Class Beta 1, 2, 3. Meets performance requirements of FAA TSO C145c, Class Beta 1. Meets performance requirements of FAA TSO C199, Class B.